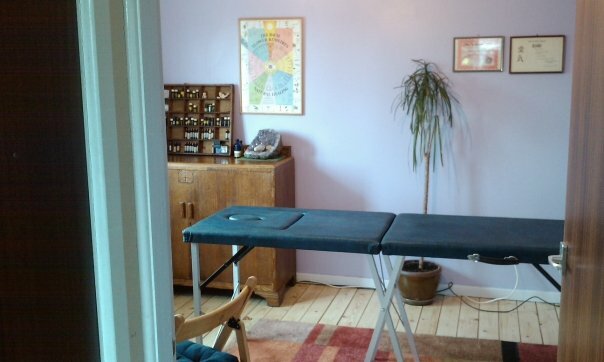 Apologies to anyone who has checked out this site recently, I’ve just got this separate blog for my therapy business and I’m in the process of setting it up with aromatherapy, massage and reiki news. Posted on May 3, 2011, in Aromatherapy Massage & Reiki and tagged 1st Post : ), Aromatherapy, Massage, Reiki, Starting Up, Therapy Business, Vortex Therapy. Bookmark the permalink. Leave a comment.